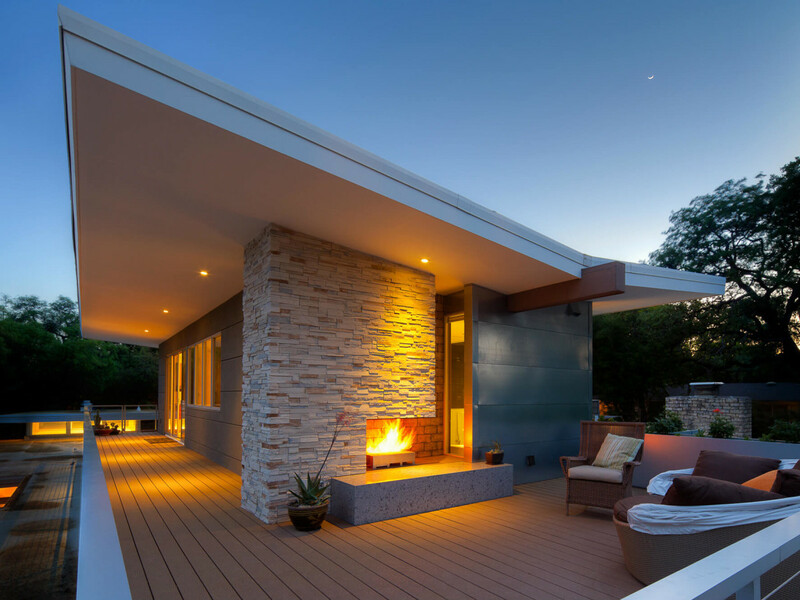 An outdoor fireplace and cozy seating areas warm up this space. 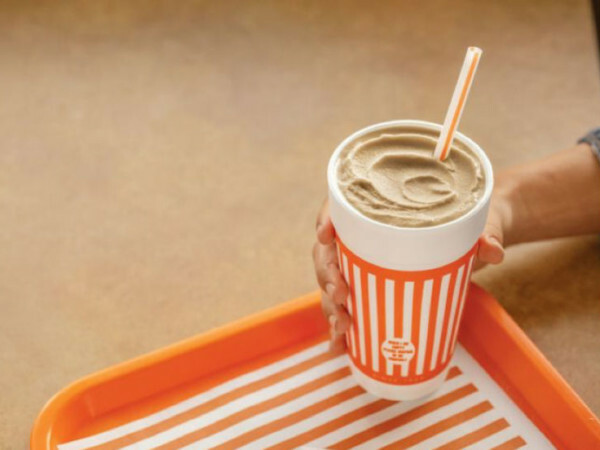 It is no secret that Austinites love being outside. 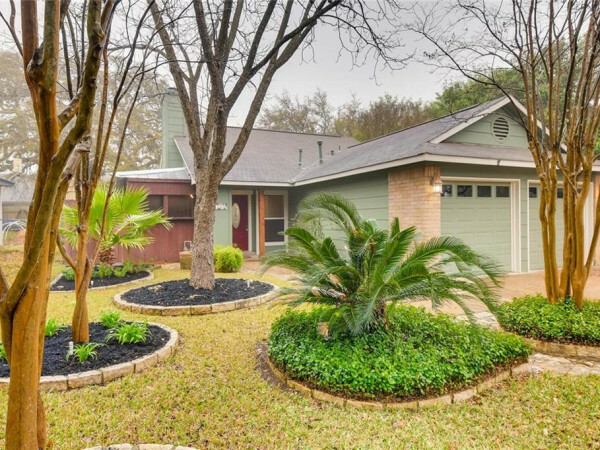 With relatively temperate weather year-round, Central Texas offers a climate that can be enjoyed most of the year — and homeowners are taking advantage of this by transforming their outdoor living spaces. 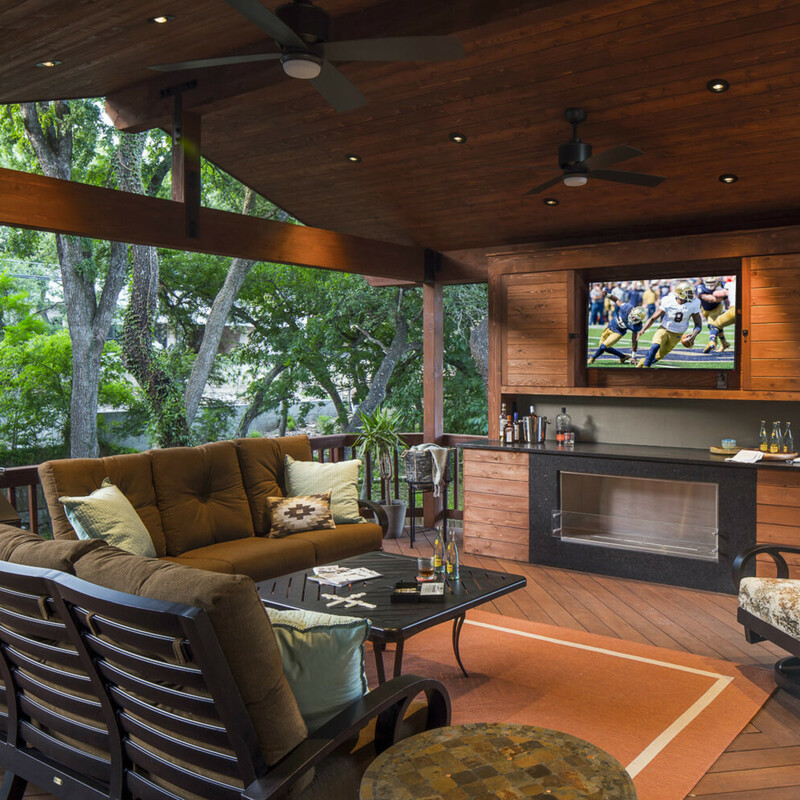 This fall, as many homeowners gear up for cooler weather, they are making plans to get more functional use from their outdoor space. 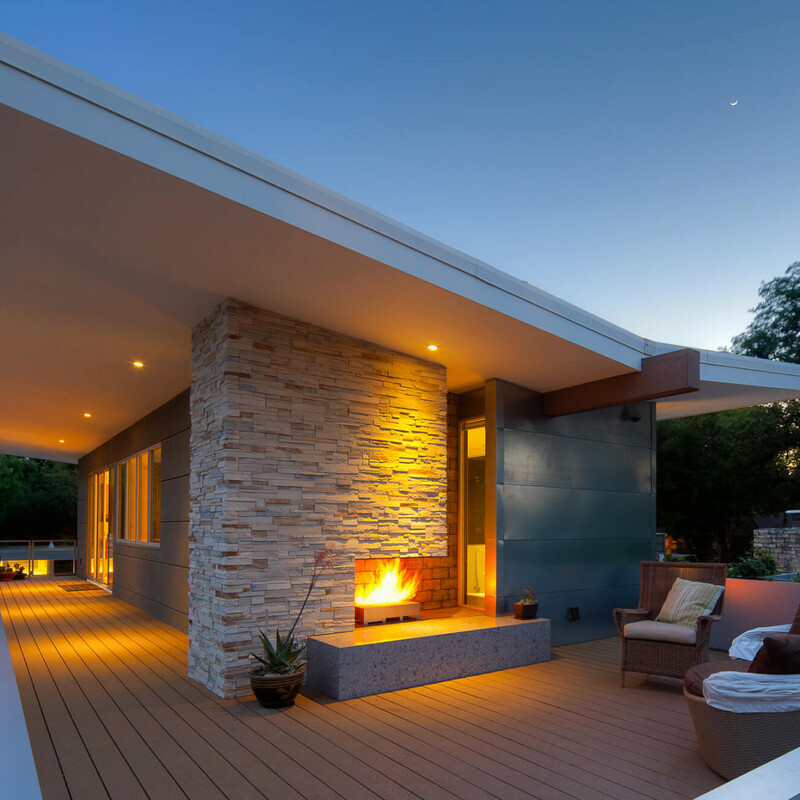 We spoke with a couple local experts about the outdoor living space trends they are seeing in Austin this year. The consensus? The trend is moving toward bringing the outside in. 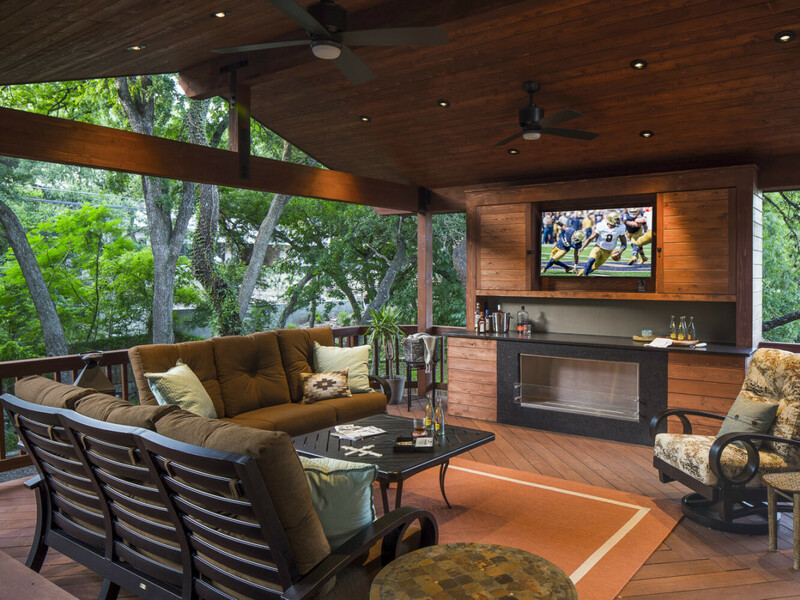 Speaking of protecting outdoor living spaces from the elements, Chris Risher, principal of award-winning custom home builder RisherMartin Fine Homes, says that a top priority here in Austin is ensuring the area is free from bugs and direct sun. “Screened porches with nice lighting and ceiling fans are very popular as they make the outside every bit as nice as the inside,” Risher says. Risher also says that the trend is moving away from large outdoor kitchens and toward building outdoor extensions of indoor living rooms. 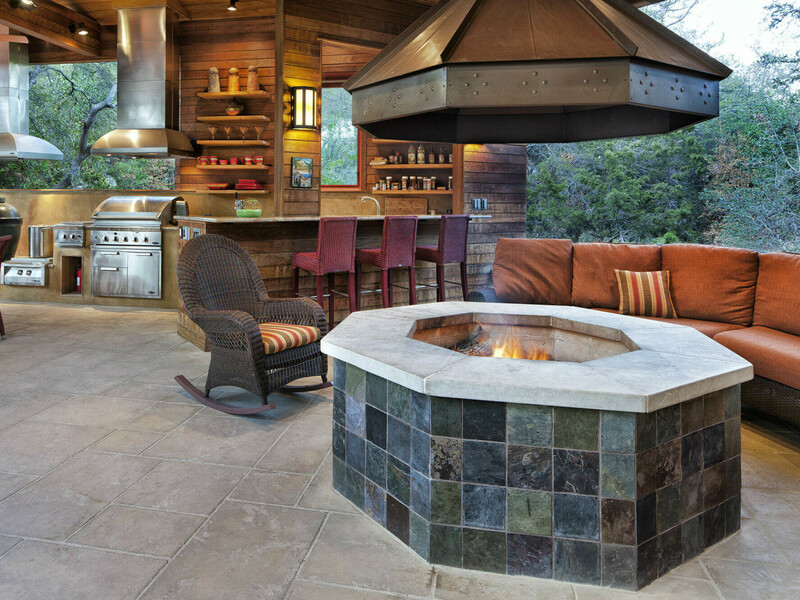 “While outdoor cooking is still very popular, the focus is shifting away from large cooking areas and moving toward creating large outdoor living rooms that can be used all year long,” he says. Make sure all materials purchased are appropriate for outside. This includes lighting and ceiling fans. 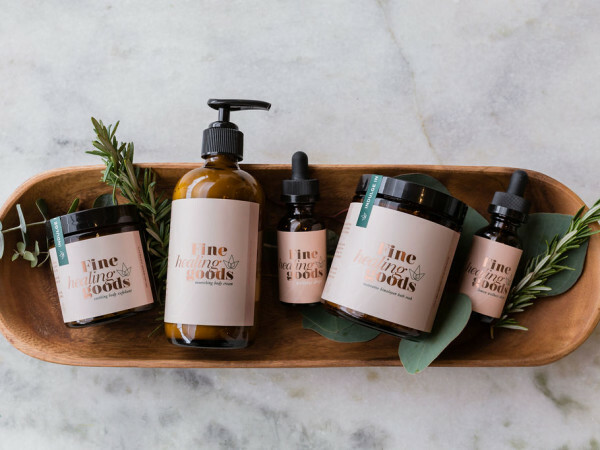 We live in an area that experiences high humidity, and if the materials aren’t designed to withstand the moisture, they will be destroyed. Use slip-resistant flooring such as composite materials or slip-resistant tile. To add color and a coziness factor, place a decorative outdoor rug on the tile. When selecting lighting, the most popular types are sensor and low voltage LED. 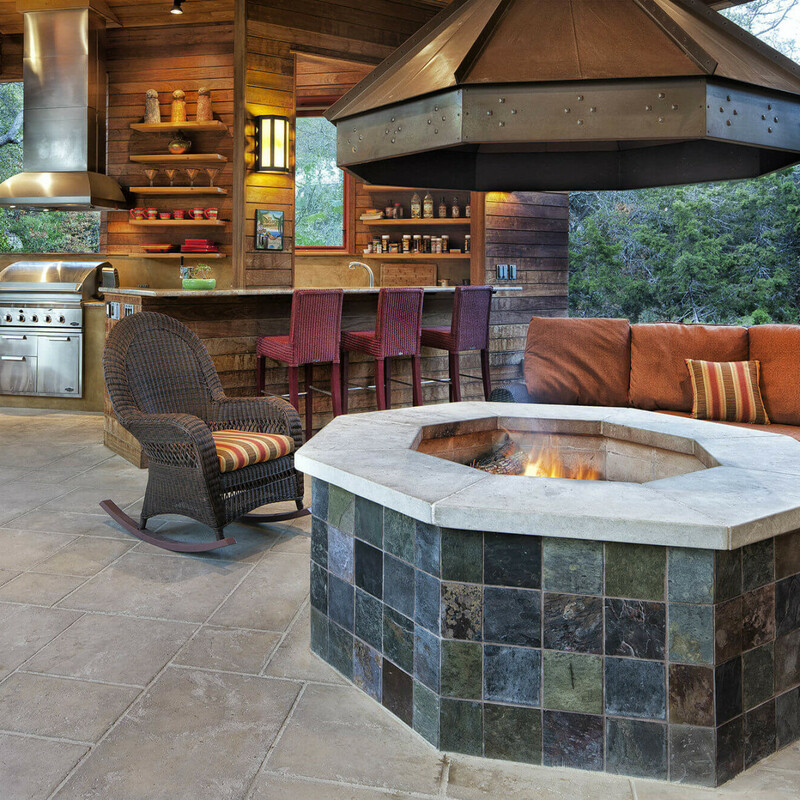 Keep efficiency in mind when designing your outdoor living space to maximize the area. Outdoor fire pits are still very popular and can even be built in a weekend using a kit purchased from a local hardware store.